Pickling in itself is a bit of an art form. Well, it’s easy art but nonetheless, you’ll love the end result when you open those jars sometime down the road. 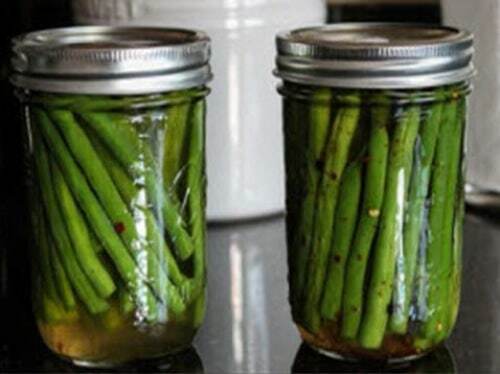 Pickling is a great way to impart wonderful flavors and to preserve your favorite veggies.